As the leader in innovations in the global market of construction materials, in the recent decades Knauf significantly contributed to the development of dry construction based on plasterboards. Knauf solutions are the guarantee for high performance. Dry construction became a synonym for quick, safe and quality construction both on the exterior and indoors. For 50 years, we have been committed to the protection of people and residential facilities with our fire resistant Knauf systems. With our innovative products, professional advice and passion for efficient and cost-effective management of passive fire protection we are protecting human life and property. 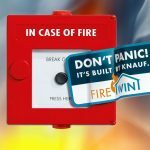 Fire protection complex demands made us develop a new system that is offering more: Knauf FireWin – the new brand name for Knauf passive fire protection. The new system range of products includes colours, fire stop collars for different fire protection conditions, panels made of expansion material and panels made of wool, plaster, as well as acrylic sealant and bags for electric cable feeding – and it all comes from a single source! 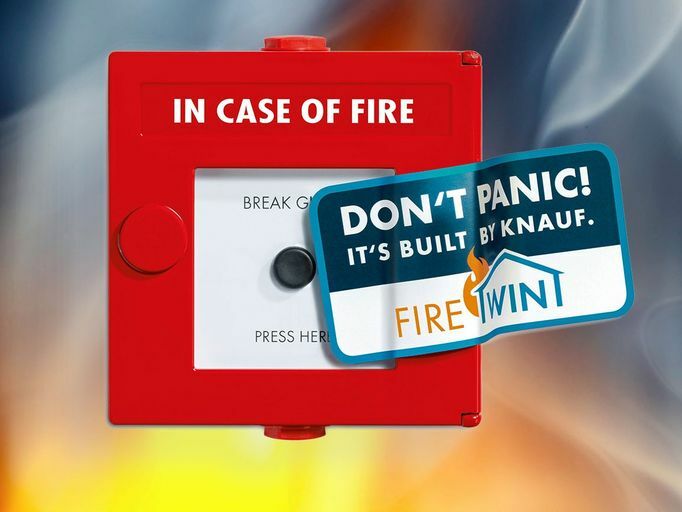 High standard of Knauf services and assistance provided to customers apply for FireWin as well. Equipped with their specialized extensive knowledge of dry construction and fire protection, Knauf experts are at your service in order to together with you ensure the safety and protection of a facility.